I absolutely hated cover letters. I found them unnecessary, boring, and anxiety-inducing. After all, if I didn’t write them perfectly, wouldn’t that completely stop me from getting a job, even if everything else checked out? As I began to write more and more cover letters, I realized something crucial: there’s an incredibly obvious pattern to writing these in a way that doesn’t come across as robotic or awkward. 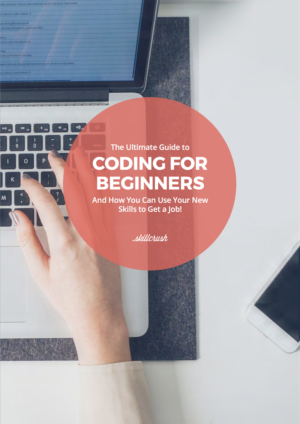 In fact, after I figured out the formula, cover letter writing became the easiest part of putting together a job application—yes, really! At this point, I’ve written hundreds of cover letters and have helped dozens of people with their own, and I’ve got crafting them down to a science. Whether you’re writing a more casual cover email to a small tech startup or writing a formal cover letter to a huge tech corporation, here’s the step-by-step guide to writing a rockstar message that gets you hired. When starting your cover letter, the big question is, should you provide any information in your header? In a cover email, it’s not necessary (after all, it’d look awkward to have random personal contact information at the top of a post), but with formal cover letters, it becomes trickier. 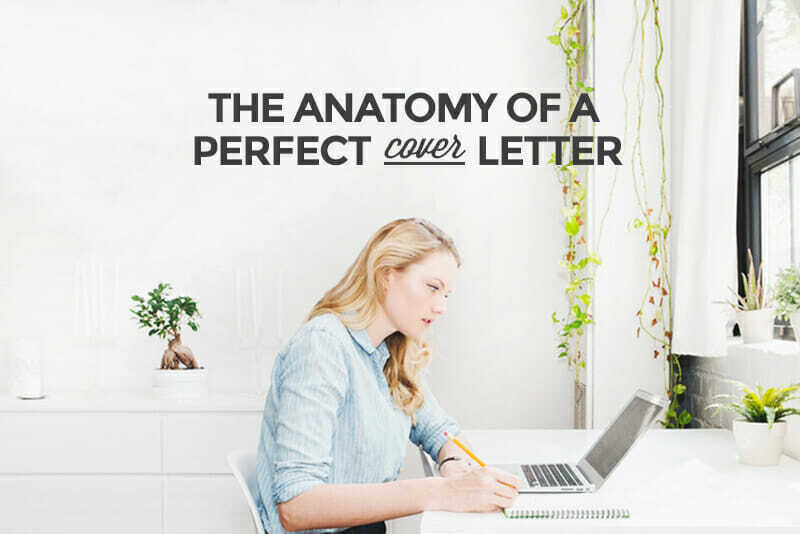 A general rule of thumb: Usually larger companies or those in more formal industries require a header for your cover letter; smaller companies or startups usually don’t. What should go into your header if you need one? First, put the date you’re writing the letter, followed by your name, address, phone number, and email address. 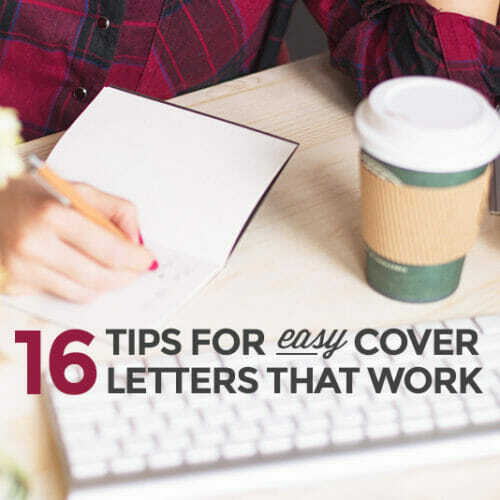 Then, skip a line on the page and include the name of the person your cover letter is addressing, that person’s title within the company, and the company’s address. If you’ve tried to find the name of the person who will be reviewing your application and have had no luck, or if you know that a non-descript group will be looking at it (for example the “Tech Fellowship Selection Committee”), feel free to put that in the header instead of the name of the person. As noted above, figuring out to whom you should address your cover email or letter is tricky business, especially if the company you’re applying to gives zero indication of who that could be. If you really want to dazzle a company by personally addressing someone, feel free to shoot a quick email to the company’s support line, or if you know someone who’s definitely involved in the hiring person, reach out to a specific employee within the company. Didn’t get a clear response or just got radio silence? There are other approaches you can take. Why should you avoid these situations? 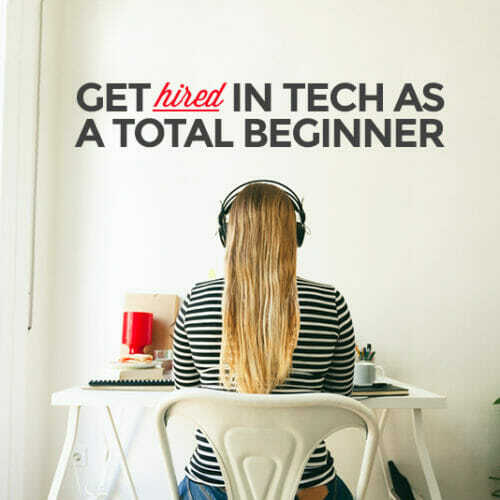 First, chances are the hiring manager already knows what you’re applying for from all of your other application materials. Additionally, you name is elsewhere in your message (for instance, your header or in the sender line of the email), so including that information is redundant. Use a quote that best describes you. There’s a reason why so many great speeches and messages start off with quotes from others: They’re effective. Include your personal tagline. 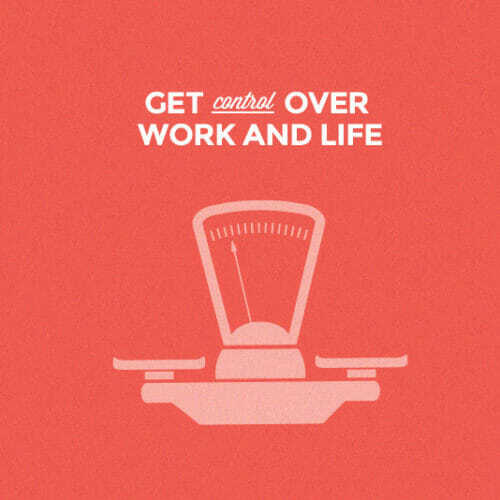 Some professionals have created a tagline or personal motto for themselves. If you’ve thought of one and it shows why you would be great at the job you’re applying for, use it. Once you’ve caught a hiring manager’s attention, it’s time to finish up your first paragraph by explaining why you’re excited about the role. This “paragraph” should be short (only two or three sentences) to briefly explain who you are (what’s your education background and current role?) 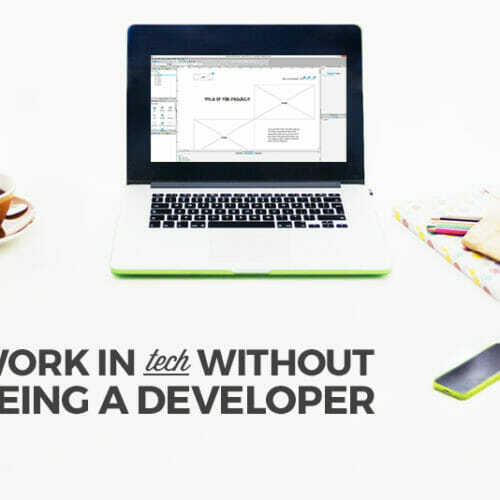 and why you love the company and want to work there. Regardless of if you’re writing a cover email or formal cover letter, be sure that your reasons relate back to the job listing in some way. Steer clear of vague language that isn’t descriptive or thought-provoking (“I’m excited to work with a cool team!”). Think of it this way: If you could swap out the name of the company for another organization and your reasons for loving the company still make sense, you need to get more specific. Once you’ve briefly but effectively established why you love that specific company and your potential role, it’s time to turn your attention to the second paragraph. The biggest question you need to ask yourself: What is this company’s pain point? In other words, what is the main objective for the company to be hiring this role? Obviously, they wouldn’t create a listing and find money in the budget unless they needed someone, so focus on the main problem they would solve by hiring you. Once you’ve established that you understand a company’s pain point, it’s time for you to shine by answering this crucial question: Why are you uniquely qualified to take on that position and fix that pain point over other people? Sentence 1: Briefly introduce the skill or ability. Sentence 2: Explain a scenario where you showcased this skill. Sentence 3: Give the result. If you can do so with numbers or other tangible data, that’s ideal. This section is also a good time to quickly mention (in one or two sentences) anything that a hiring manager may have questions about after reading your resume and other materials (for instance, an obvious two-year employment gap). Feel free to explain you’re willing to further elaborate in an interview or through any follow-up. Your excitement about this role. Your appreciation for the company taking the time to read your materials. Where the company can contact you with any further questions. Call-outs to any attachments (if you include them in a cover email) or relevant links (if you include them in a cover letter). That’s it! Don’t drag on the end of your email or letter. Your sign-off may differ based on if you’re writing a cover email or cover letter, so here’s how to tackle each of those. 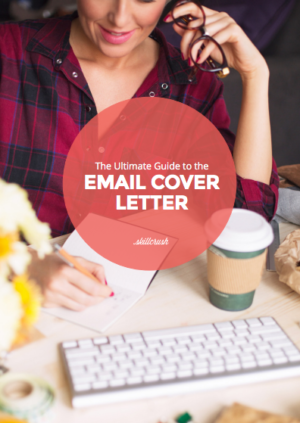 For your cover email, feel free to sign off with “Best” or “Thank you” and then your name. You can add your email address, phone number, personal website, or portfolio below if you want, but definitely steer clear of having too many links after your name. For your cover letter, it’s fine to sign off with just your name, especially since all of your contact information is at the beginning of your message. If you really want to add something, feel free to include the easiest mode of contact (like an email address). Armed with this formula, you’ll never spend hours tearing your hair out over cover letters again. Trust me!